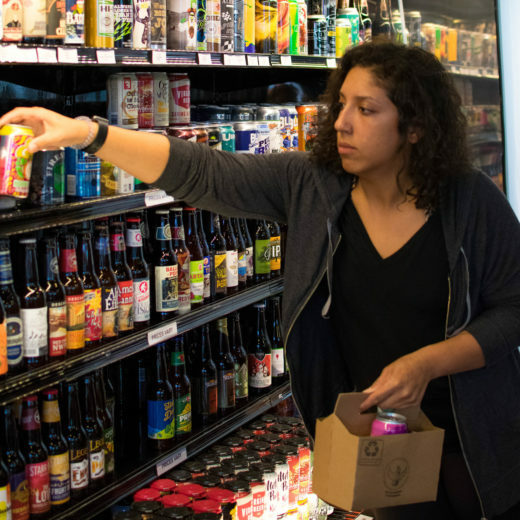 Growlers to Go - Richmond's friendliest neighborhood beer store. 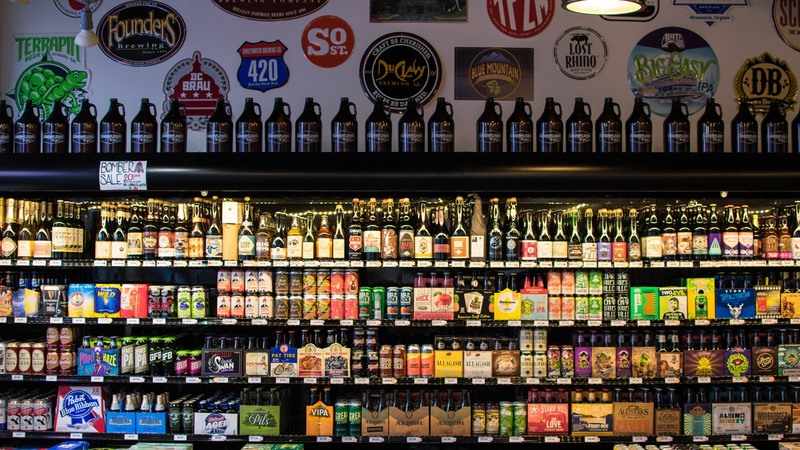 Growlers to Go is Richmond’s premier neighborhood beer store. We sell beer from more breweries than anyone else in town and serve as the crossroads of Richmond’s #1 rated beer scene. 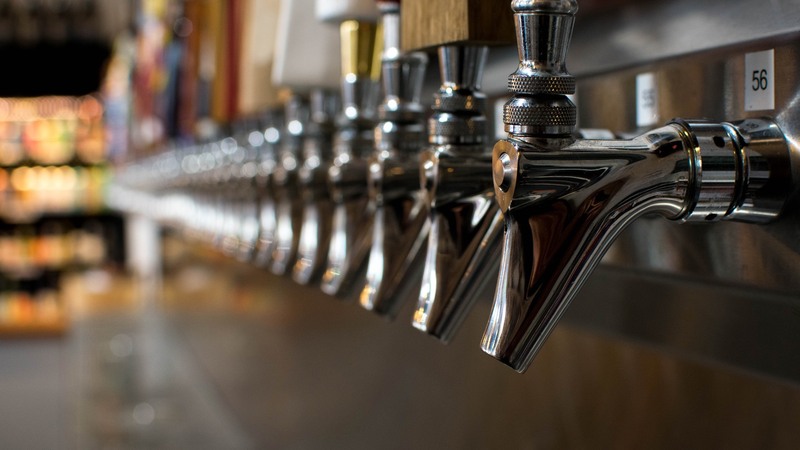 From Allagash to Zwickel Lager, Bud to Coors, Ardent to Sierra Nevada – in kegs, cans, bottles and, of course, 56 taps to fill your growlers with the best beer in town. We have two locations in the Richmond area. Our flagship is on the Boulevard just north of Broad St. and our second is in West Broad Village/Short Pump Station near Trader Joe’s. Come meet our beer experts at either store and let them help you navigate the delicious world of beer. Grab a bite & a pint at the Growlers to Go Tap Room in the West End. The original. Right in the heart of beer-central. Surrounded by Ardent, Isley, Veil, Hardywood, Three Notch’s Collab House, Vasen and Blue Bee Cider, among others. 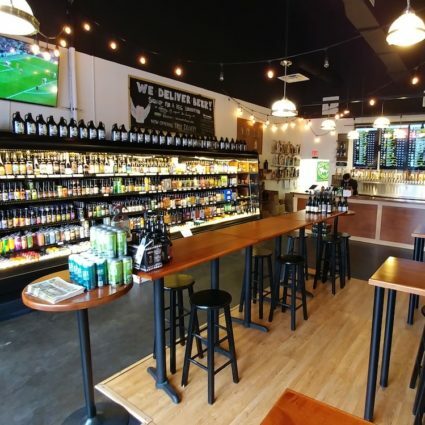 Why go to one brewery when you can have them all in one store? Serving Scott’s Addition, the Fan, Near West End, VCU, and downtown. Come meet the beer tenders and see all that we have to offer. The GTG Tap Room in Short Pump not only sells package beer and growler fills from 56 taps, but we also serve pints and great food. Come grab a bite and a few pints of choice beer to wash it down. Friendliest staff and best selection in the West End. Serving all of the far West End, Glen Allen, Henrico, Goochland, Manakin-Sabot and surrounding area. Located across from Trader Joe’s in the West Broad Village shopping center. Come check it out when you’re heading west. Father son duo, Reid and Neil Carter, initially launched Growlers to Go in 2015. Wishing to focus on other careers, the Carters sold the business to Carrington Williams in late 2017. 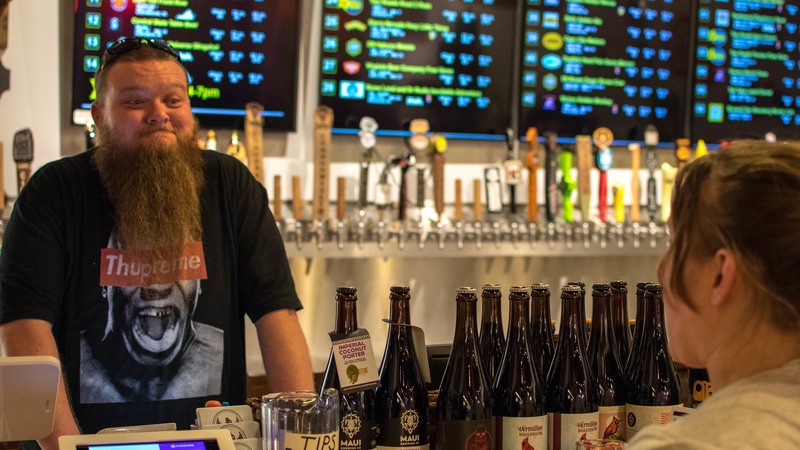 Carrington is a former stock analyst and failed software entrepreneur who is living out a dream he conjured during college when brewing beer for one of Richmond’s earliest microbreweries – Williamsville Brewery. Williamsville later became Main Street Brewery in the Fan. 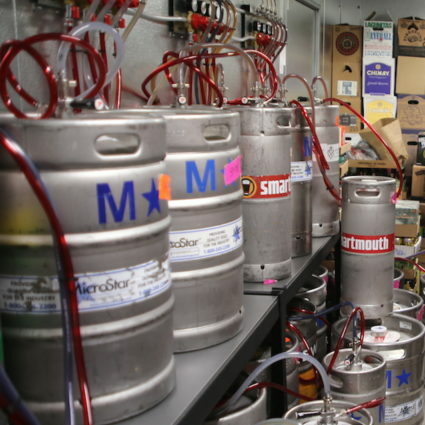 Need some beer for your big party or wedding? We’ve got it covered for any size crowd. How much and what kinds of beer will they drink? 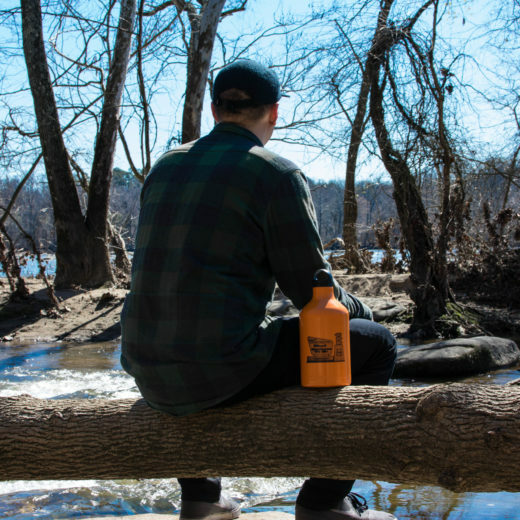 Bottles, cans, or draft? We’ve got the answers and can work within most budgets. We deliver and setup, too. 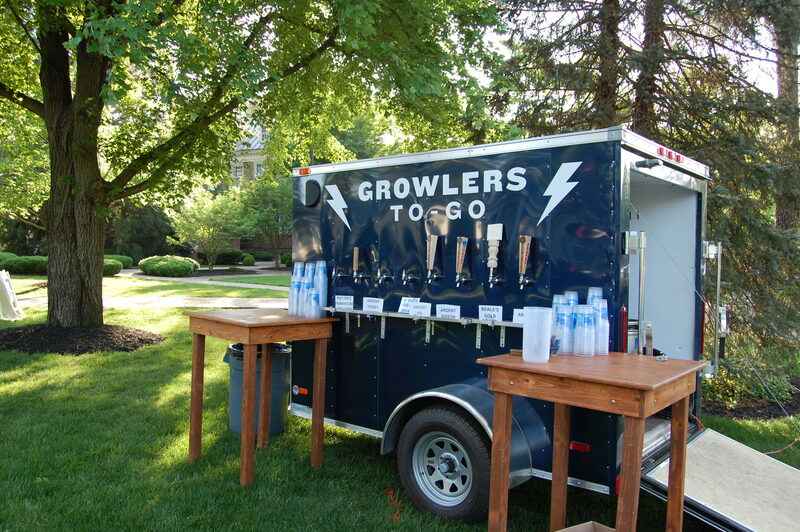 If your party’s big enough, ask about our 16 tap party trailer – it’s a crowd pleaser. Contact us to discuss your needs. Call (804) 367-3073 or email events@gtgrva.com. Our rewards program gives members credit for every dollar spent. All you need to sign up is a mobile phone number – you’ll get an immediate 5% discount. Credit can be used for discounts on any purchase. The more credits, the larger the discount. With enough lifetime credits, you will earn VIP status and a 15% discount on everything.